This entry was posted in Features and tagged bec recordings, bethel music, Christian music, tasha layton on April 7, 2019 by rmadmin. Switchfoot is one serious band. Switchfoot live is on another level. They recently released Native Tongue, and it rocks. Take a listen to it live in Atlanta. Their Native Tongue tour is currently happening across America. This entry was posted in Features and tagged christian indie music, christina music, switchfoot, switchfoot live, switchfoot native tongue on March 26, 2019 by rmadmin. A New song from Jasmine Murray’s debut album “Fearless” has just dropped. This entry was posted in Features and tagged Christian music, christian news, indoe christian music, Jasmine Murray on March 10, 2019 by rmadmin. Bethel worship artist Amanda Lindsey Cook has released a powerful new video. House on a Hill, her new album, will be released in late march. This entry was posted in Features and tagged Amanda Lindsey Cook, bethel music, Christian music, indie christian music on March 8, 2019 by rmadmin. Award-winning Christian artist Lauren Daigle has made another appearance on the ‘Jimmy Kimmel Live’ show. The shows, as part of the Jimmy Kimmel Love! Mercedes-Benz Concert Series, saw her wow the crowd. Along with her recent single You Say, she also performed This Girl. 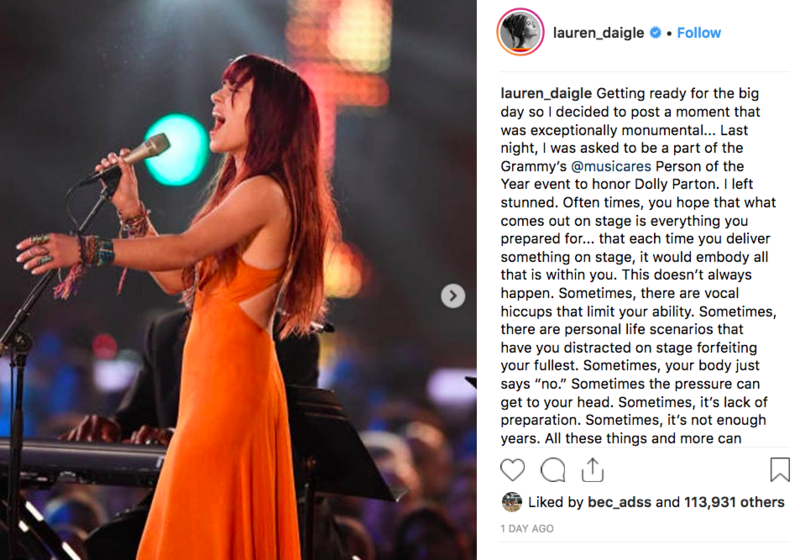 At the recent Grammys, Daigle won the award for Best Contemporary Christian Music Performance with her song You. 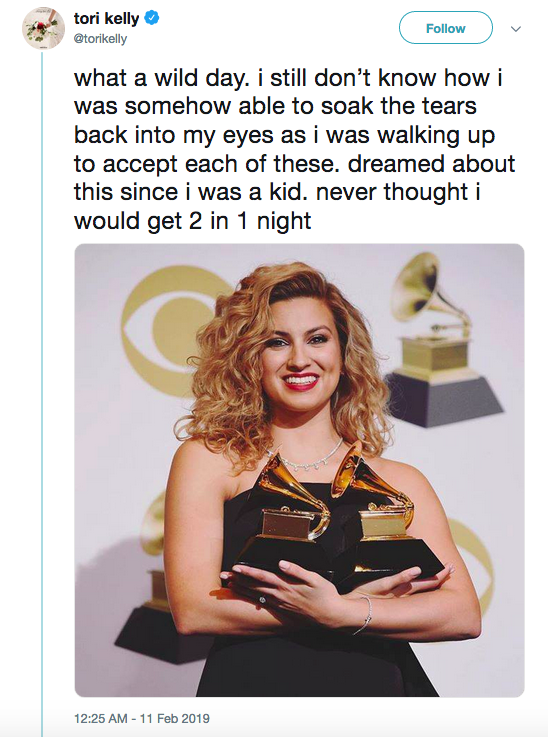 She also won best album with Look Up Child – for which she beat Elevation Worship, Jesus Culture, Michael W. Smith and Zach Williams. 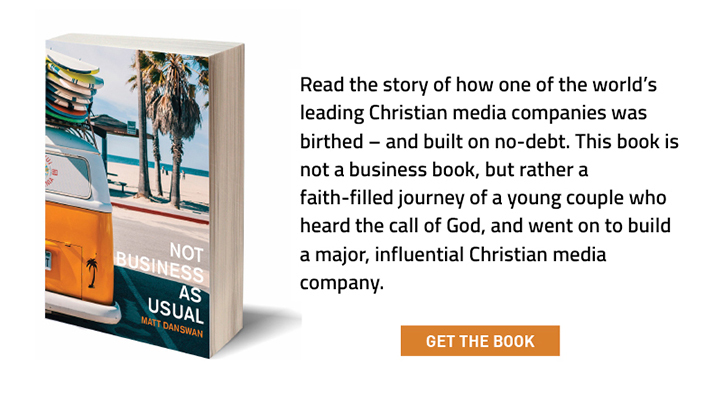 This entry was posted in Features and tagged billboard, ccm magazine, Christian music, christian music festivals, christian music labels, christian music magazines, christian music news, contemporary christian music, hillsong music, hillsong young and free, lauren daigle, mercyme, rapzilla, switchfoot, todays christian music on February 28, 2019 by rmadmin. It’s not a new song, but it’s a powerful one. Jesus Culture’s Freedom, performed by Kim Walker Smith, was a big hit in 2018. Take a moment to listen to it again. This entry was posted in Features and tagged Christian music, christian music news, jesus culture, kim walker smith, todays christian music on February 26, 2019 by rmadmin. Multi-platinum selling Hillsong UNITED has released their brand new single “As You Find Me.” Out today with accompanying live performance video, the track features lead vocals from UNITED’s c, who joins with Taya’s accompanying vocals in a declaration of God’s unrelenting love and grace for all humanity. In support of their new music, the Australian-based worship collective will return to the United States for the first time in nearly three years for their highly anticipated USA Tour 2019. The arena circuit will kick off on April 25 in Austin, TX and include stops in major markets across the nation before culminating at New York City’s Madison Square Garden on July 2. This entry was posted in Features and tagged Christian music, hillsong, hillsong united, hillsong united as you find me on February 13, 2019 by rmadmin.